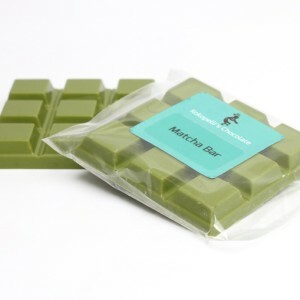 Creamy white chocolate carefully blended with a premium grade matcha green tea powder for a sweet, refreshing treat. 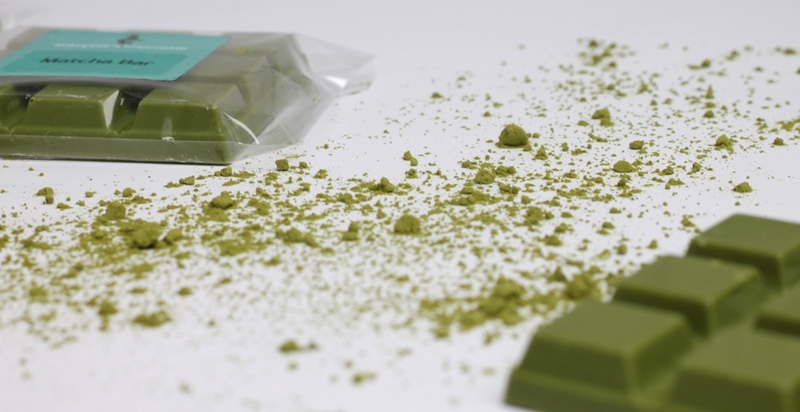 Matcha, or powdered green tea leaves, has been drunk in Japan for almost 1000 years and was originally created by Buddhist monks. It is known as the rarest and finest of all the Japanese green teas and is full of antioxidants. 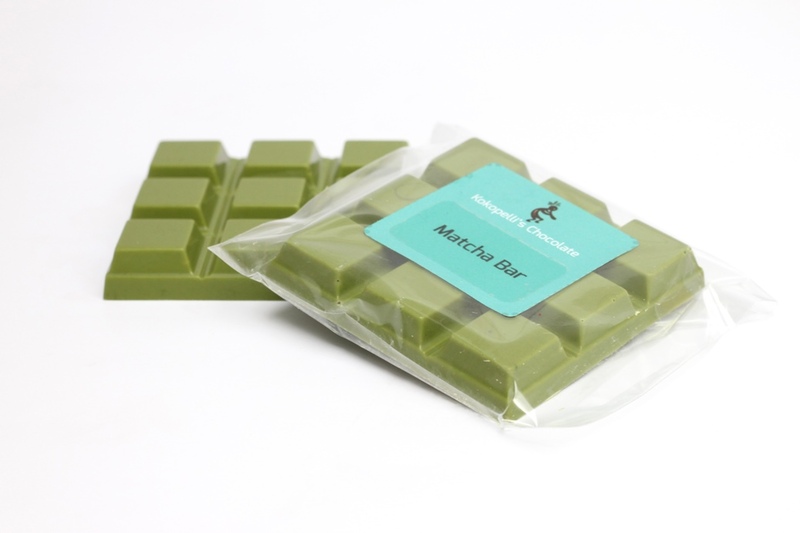 We have carefully blended a premium grade matcha from Kyoto with creamy white chocolate to produce a 50g matcha chocolate bar – bright green in colour but entirely natural, from the matcha. 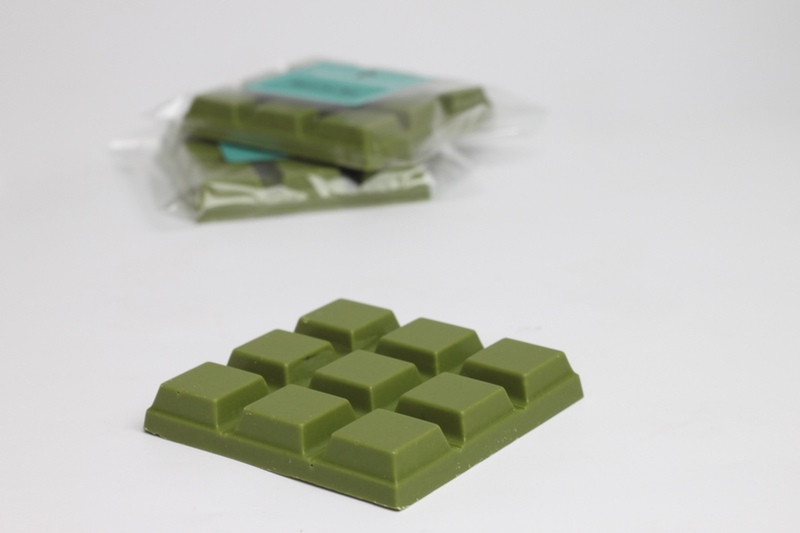 The fresh earthiness of the matcha cuts through the sweetness of the white chocolate, giving you a refreshing treat. Your chocolate will be dispatched within 1-3 days of receiving your order, sent by 1st class recorded delivery.